Tricia Han is the CEO of Daily Burn, a leading on-demand fitness brand. Prior to Daily Burn, Han was the chief product officer at IAC’s Dotdash (formerly About.com). 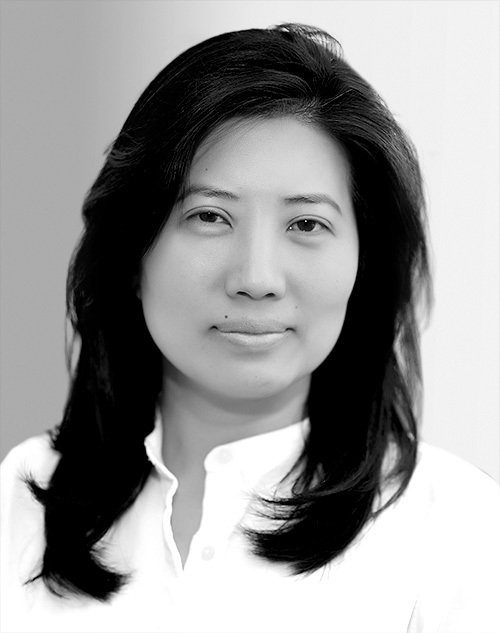 Before joining Dotdash, she was the senior vice president of product management at WebMD. Han has also served as GM and vice president at Daily Candy and has worked with a variety of technology startups, including Juno and Vindigo. She is a graduate of Cornell University.